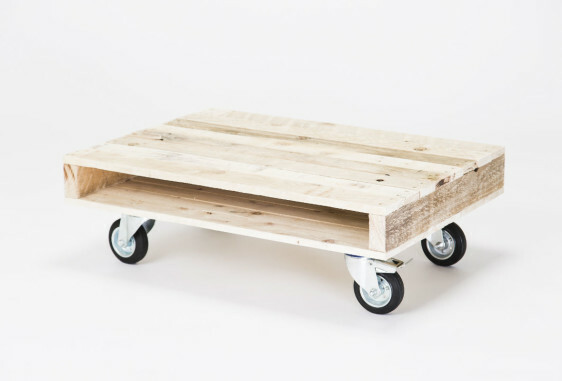 A steel coffee table topped with a slim, timber storage unit. 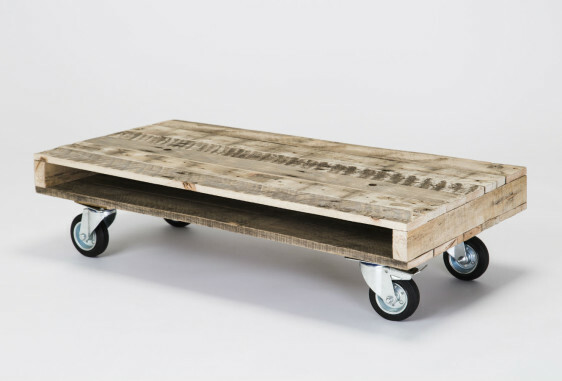 The top, handmade using reclaimed pallet timber, sits 5mm above the steel and is perfect for books, magazines. 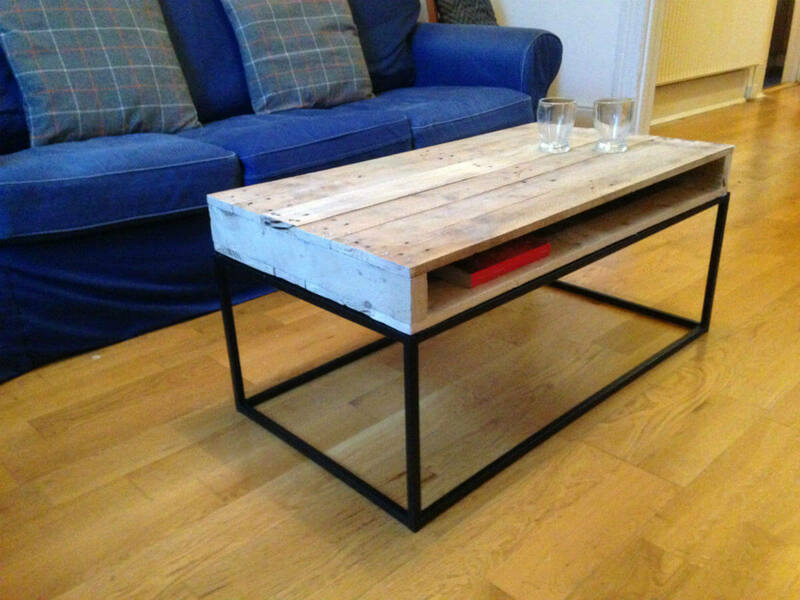 A steel coffee table topped with a slim, timber storage unit. 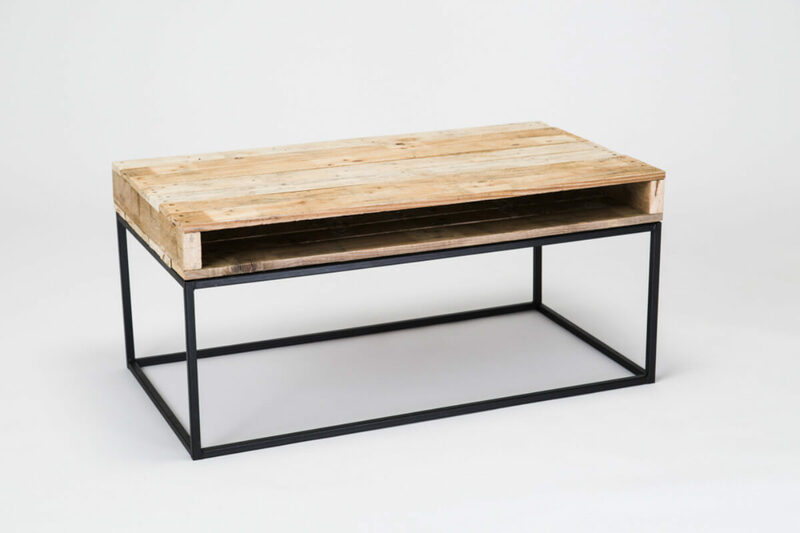 The top, handmade using reclaimed pallet timber, sits 5mm above the steel and is perfect for books, magazines. 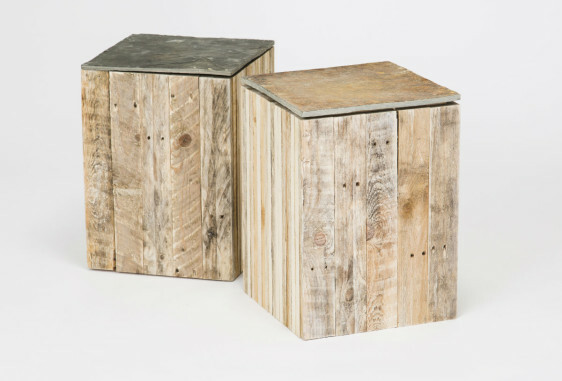 The beautifully textured timber is fully treated and is extremely durable against knocks and spillages. The steel frame, handmade at our workshops in London, is made using 16mm thick mild steel and is finished in striking matte black.